The saying goes that life begins at 40, but it’s often those approaching retirement who have the most freedom to travel the world. But what’s more important, a travelling partner or fulfilling the adventures you always wanted to do? That’s right – the second option! 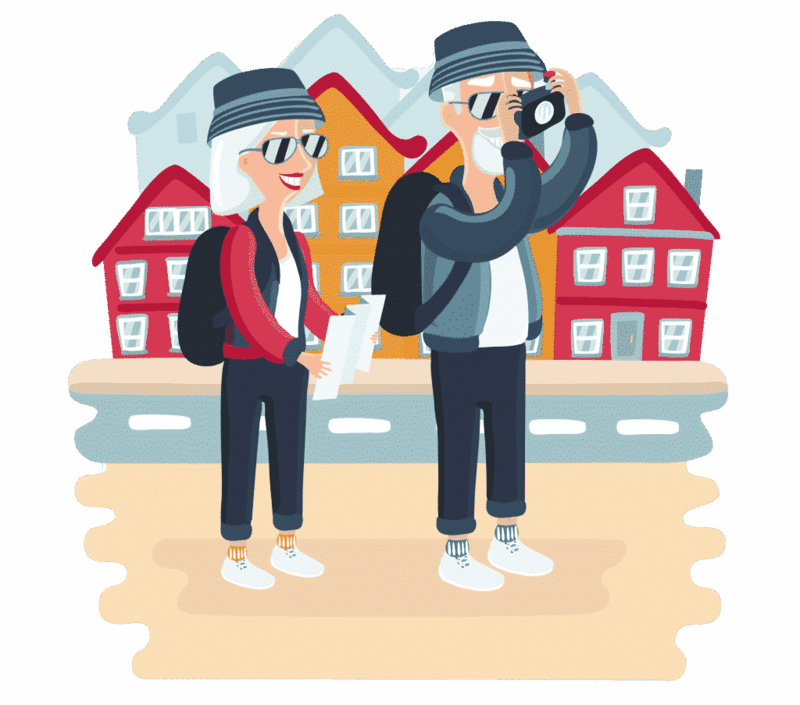 So we’re giving you a little inspiration to plan your next trip, with 5 holiday ideas to make solo travelling for over 60s a whole lot easier! Exploring historical settings by yourself can really give your imagination room to take it all in. Thousands of visitors flock to Europe each year to view the settings of historic landscape at Flanders, Arras and the Somme a century after the First World War. For any history buffs in particular, this is the ideal solo holiday. There’s also plenty of sites other than battlefields to experience on these trips. Including the Tyne Cot Cemetery, with over 12,000 war graves and a memorial wall displaying a further 35,000 names of unburied soldiers who gave their lives. The Somme 1916 Museum in Albert will also provide you with a fascinating account of the events that occurred during this five month-long battle. There is also a huge range of Second World War sites that can be easily visited from the UK. The most infamous is Auschwitz in Poland, which displays the history of the Third Reich and Holocaust: a harrowing yet unmissable destination when visiting Krakow. Further afield, thanks to the 1957 film The Bridge on the River Kwai, Thailand is home to one of the world’s most popular war sites. 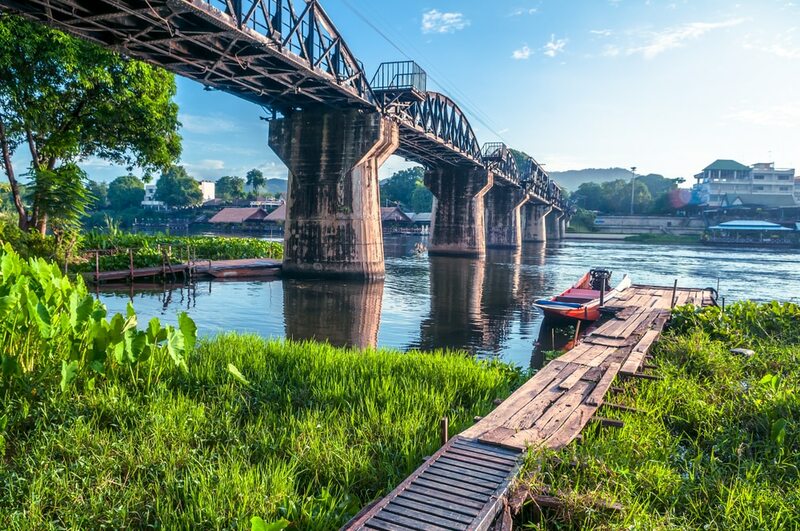 In Kanchanaburi, you can visit the Death Railway and the famous bridge that inspired the film, where hundreds of thousands of prisoners of war were forced into labour to aid Japan’s war effort. Enjoy the company of others, explore the great outdoors, and keep fit! That’s just some of the reasons why walking holidays are a fantastic option for solo travelers over 60. To make these holidays even more attractive, the UK is home to some fabulous walks. From the rolling hills and breathtaking scenery of the Lake District, to the imposing Cornish coastline. One of the most popular walking routes in the UK is the West Highland Way in Scotland, a 96 mile path that is the country’s most beloved long distance walk. Although the record for this trek is a lengthy 14 hours, over 60’s can still plan the route to suit their fitness and experience. Just make sure you have enough time to enjoy the stunning scenery – as well the many pubs dotted along the route. South of the border is the “Coast to Coast” trail, a path that winds almost 200 miles from Cumbria to Robin Hood’s Bay on the North Sea. If you’re doing a solo walk, a good deal of research may be required before you head out, but tourist information offices and National Park websites have a wealth of information available. There are also plenty of handy smartphone apps you might consider downloading before you head off. 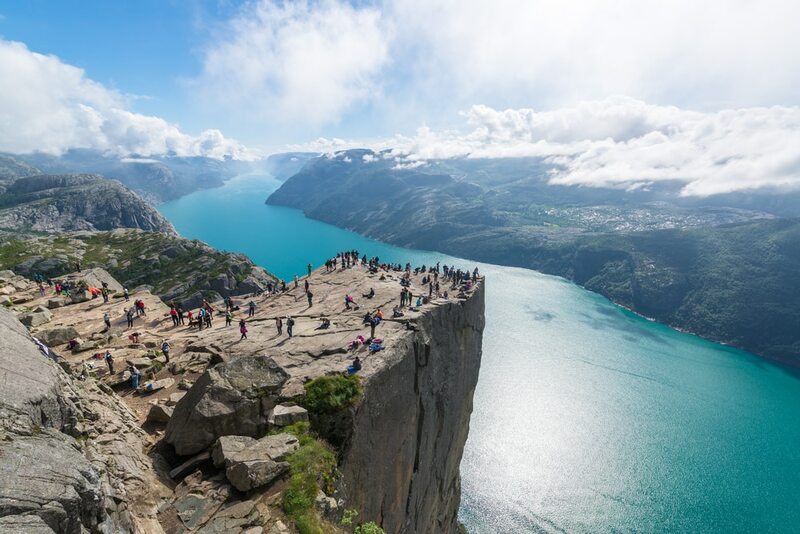 Popular routes across Europe include trails exploring the Norwegian fjords. Here you can enjoy some of the world’s most spectacular scenery, such as Pulpit Rock, or Preikstolen, perched 600m above the glittering fjord. This 6km walk takes around four hours and is at its very best from May-October. A classic way of traveling involves train journeys and, on these holidays, it really is just as much about the journey as the destination! For this reason train travel is a great option for anyone with mobility issues or a restrictive pre-existing medical condition which might otherwise prevent flying. Long-distance routes such as the Orient Express and the Trans-Siberian Railway may be the most famous but there are plenty of other unforgettable trips closer to home. Such as the Caledonian Sleeper, which travels between London and the Scottish Highlands. One of the best ways to discover a destination by train is to purchase a travel pass which can be used on your own bespoke route. If you are planning on traveling across Europe then the Interrail passes are invaluable with unlimited train travel for an entire month. As an added benefit, over 60s can enjoy a 10% discount! Of course, other regions also offer similar discount passes such as the USA Rail Pass which allows travel across the entire county from around £350. For many the favourite way to explore the United States is by road. Not least California’s highway 1. Better known as the Pacific Coast Highway, it’s probably the world’s most iconic drive. The perfect companions on the open road for the solo traveller. This truly is a bucket list holiday! For a drive a little closer to home, Europe does have Austria’s High Alpine Road. 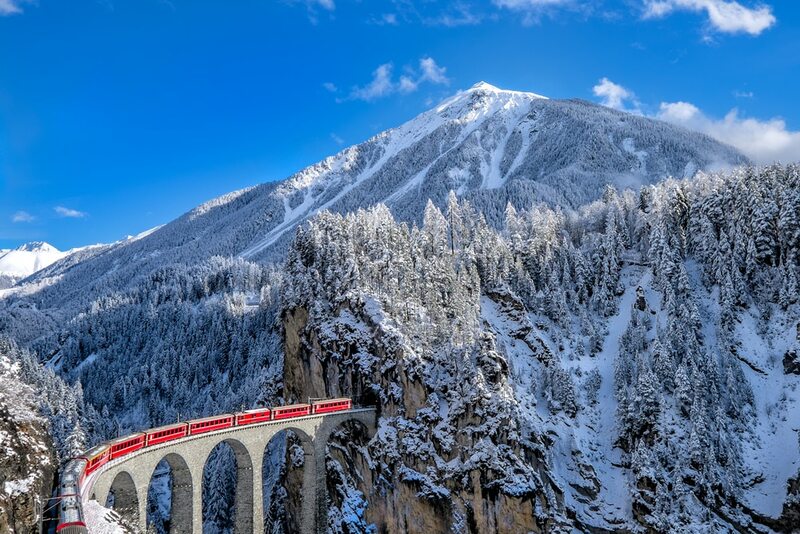 The breathtaking journey windes through the Alps at 2,500m above sea level. 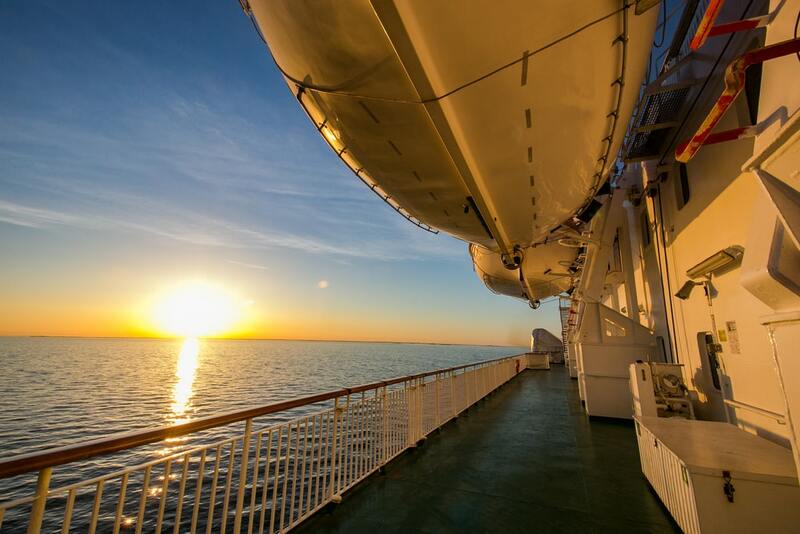 If you have any mobility issues, cruises offers one of the safest and most accessible ways to enjoy a holiday. You can forget about the dragging suitcases along airports and waiting in long queues. 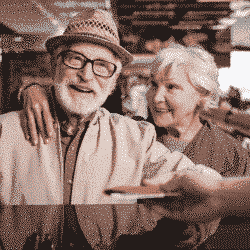 Many of the biggest cruise liners have now been designed with older passengers in mind! There was a time when a solo cruiser was considered an unusual sight. And for those who did dare go it alone, extras fees and uncomfortable dining-for-one were commonplace – but no more! So there has never been a better time for the older solo traveller to hit the high seas. 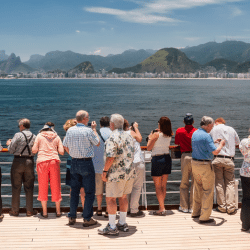 The over 60 traveller cruising alone will find it easy to meet and mingle with other passengers. And thanks to organised solo meet-ups, onboard events and a range of restaurants to choose from, you’ll never be short of good company from fellow solo travellers. Worried about having to need medical treatment abroad? It may make your decision easier to know that all major cruise liners have first-class medical facilities on-board. From state-of-the-art on board hospitals to 24-hour on-call medical assistance, cruises are designed to handle any medical event. 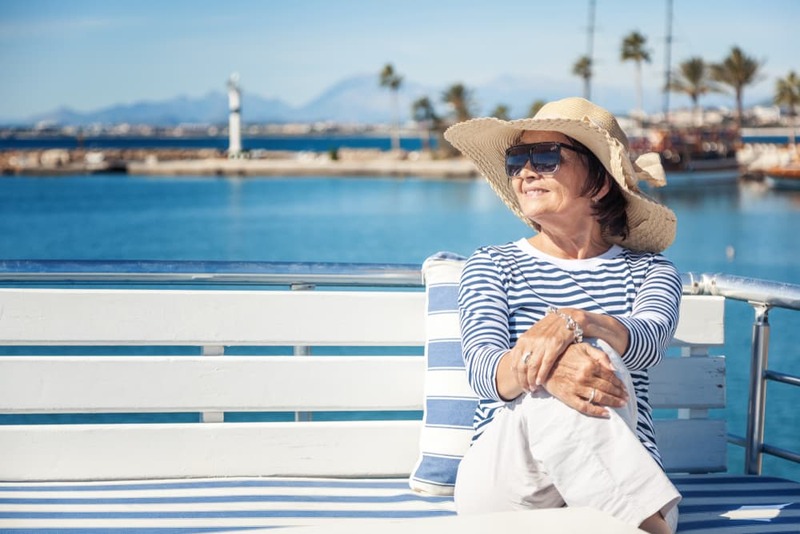 Also, because cruises continue to be popular with the over 60’s, on-board medical staff are particularly used to dealing with age-related conditions. 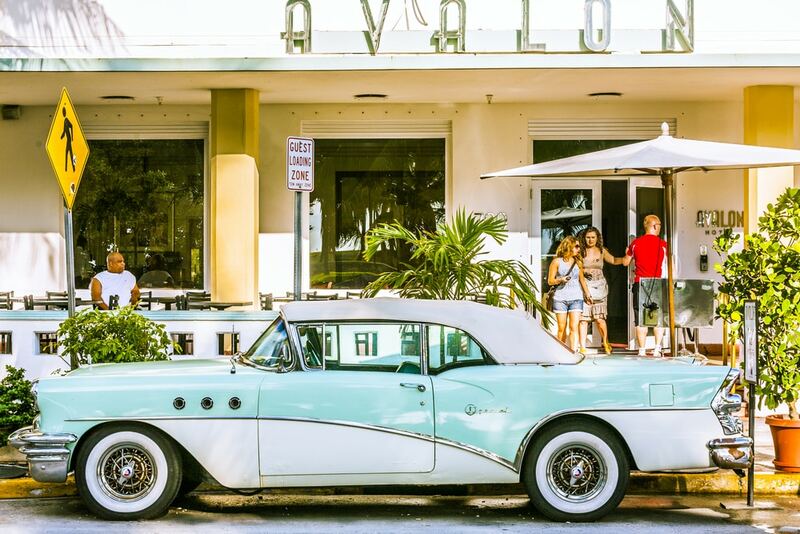 Hopefully this list has given you a few ideas for your next trip! Though before head off just yet, remember the importance of medical travel insurance. After all 1 in 5 UK holidaymakers of all ages need to seek medical treatment while abroad. We hope you have an amazing holiday!